Whether you are buying a café or a restaurant, many of the considerations you make will be the same. Differences will exist in the nitty gritty, the type of cuisine for instance, but the below questions are important to ask yourself when buying a café or restaurant. Some good self-reflection will tell you whether buying a café or restaurant is the right investment decision for you as entering the hospitality industry is just as much as personality-driven decision as a financial decision. Are you a people person? 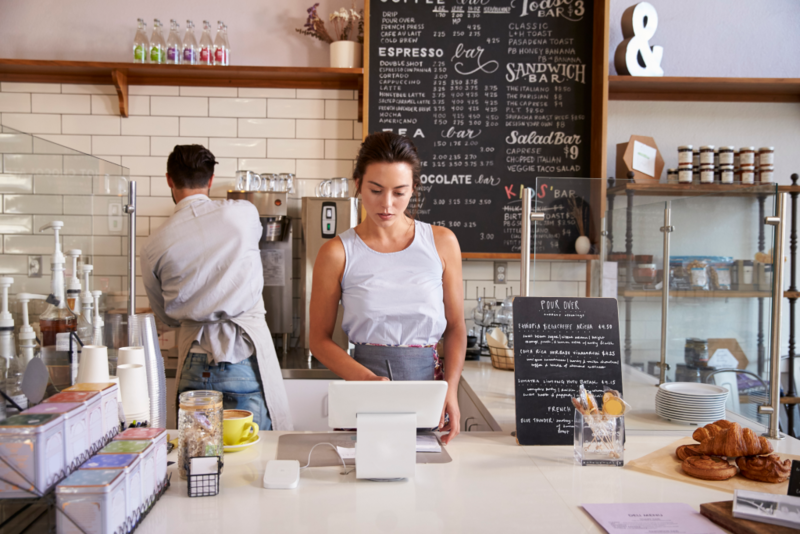 You don’t have to be an extrovert by any means, but working in a café or a restaurant demands an ability to maintain a friendly nature to every new customer, as their experience is a fresh one, while your experience is a repeated one. Restaurants may demand a higher level of customer relationship skills, depending on the style and size of the business. Do you have any experience in managing people, especially within a café or restaurant? Are you fit? You will be on your feet all day, for more than 12 hours a day in some cases. If you have sports injuries for example, will they be made worse by constantly standing on your feet? Can you dedicate the necessary time to running a café or restaurant and do you have the emotional support from others, such as a partner? Do you cope well with high pressure situations when they are in the short term? You may be good at deadlines, but have you ever been tested when you are forced to make decisions quickly and to remain calm when many eyes are on you? Are you efficient or is your desk always a mess? Cafes and restaurants require strong processes, on the floor and in the office, to function and grow. What is your preferred location and is the location strategic? In other words, will it rely on foot traffic or word-of-mouth and marketing? What size and style café/restaurant do you want? If you have a cuisine in mind, this may dictate whether it will be popular in certain areas or not, or if it will face significant competition. 3. Who do you have on your side? Do you have the necessary help in buying a café or restaurant? Talented staff, including a Head Chef? 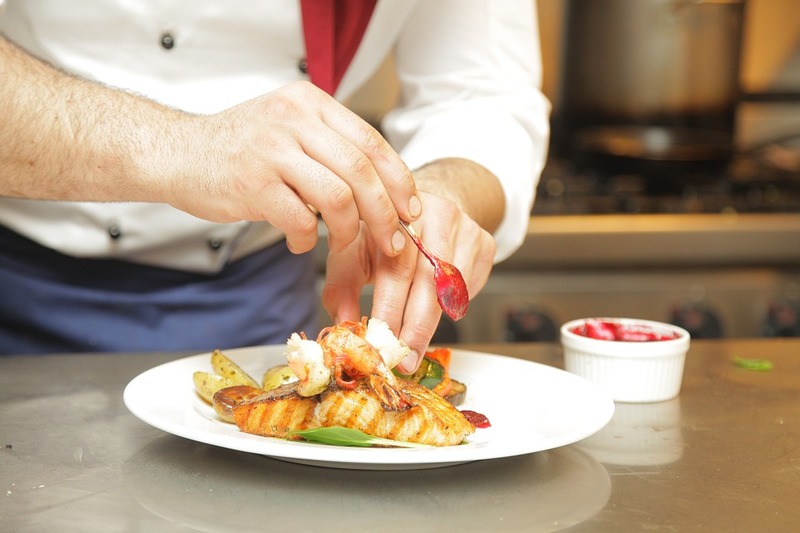 How does/will your Head Chef operate and will they be able to retain and train staff? This is one of the biggest decisions to make that will dictate the success of your café or restaurant. Will you need a manager if you won’t be on the floor? 4. Analysing the business once you find it. What is the daily turnover, rather than weekly (so you get an idea of its strong days and whether it relies on weekend traffic). How does the café/restaurant function day-to-day? Will its processes suit your management style (and is there room for improvement)? What are the costs? For example: staff overheads, food and drinks costs, rent, utilities. Do the math and see whether what the owner claims they earn outweighs the rent. What is the parking for customers? What is the ratio of income from cash versus credit? What is the café/restaurant’s history? Has it been recognised in awards and how recently and what for? What are its online reviews? Take note of the bad reviews and when they occurred/what they detailed. What is the state of equipment (coffee machines, grease traps, sinks, dishwashers) and are they paid for or rented? Is there room to expand the business (such as a change in seating)? Review orders and compare to daily reports. Many till systems can now print a list of what is sold each day. Lease options. When does it end, can it be extended? What are your feelings of the current owner? First impressions count! How do the staff perform and how happy do they seem, especially if they don’t know you are an interested buyer? What local competition do you face? What is the café/restaurants online presence? Will you need to build a website, for example, which may cost you a few thousand dollars.